You need to know that your office move is going to run smoothly and that you’re going to be open for business as usual on Monday morning. But moving offices and all the IT and equipment that goes with it, is a huge undertaking with all sorts of potential for error. Our mission is to minimise the disruption for you, your team and your clients. We’ll also take over all the hard work, planning and implementation for you because we’re pretty confident that you probably have a lot else to do. We’ll advise you from the outset and assist with all the technical aspects; cabling, improving your Wifi, remote working and hot desking and whether you’re going to need new equipment or training. We’ll also do a risk assessment, have a plan B and we’ll be there on Monday morning to deal with any glitches. 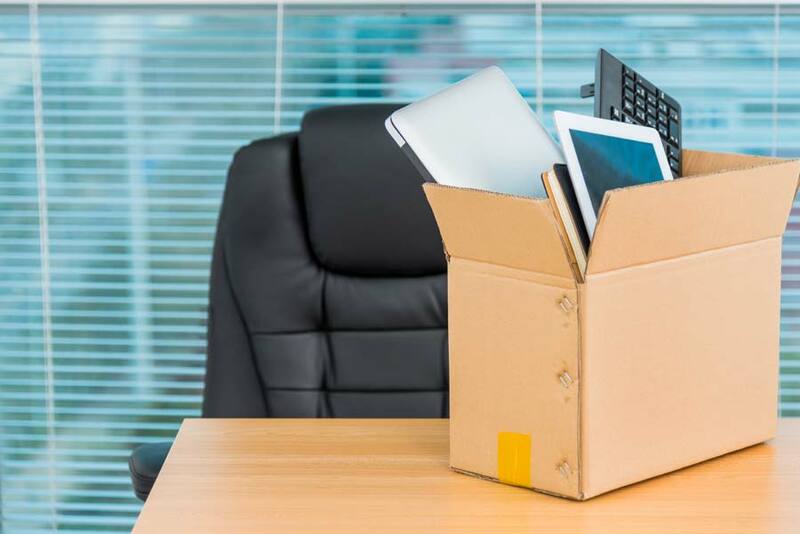 Don’t leave your office relocation to chance. Our thorough, step by step, personally managed IT office relocation service simply takes away all the hassle and hard work. Here’s how we’ve helped make a big difference to one of our office relocation clients.